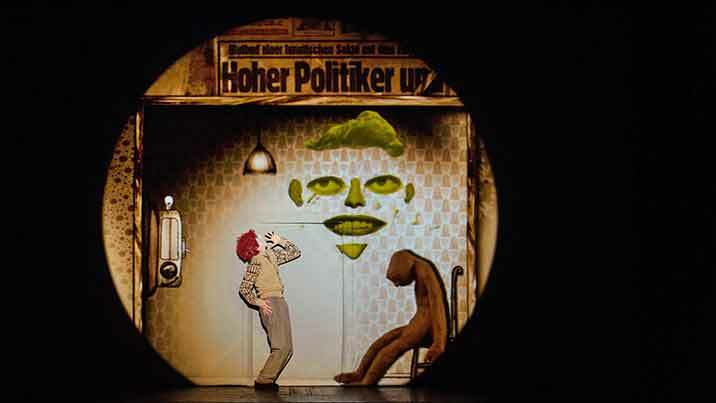 Like a giant graphic novel come to life, Golem is a visual feast of mesmerising theatre-making by ground-breaking British theatre company 1927. 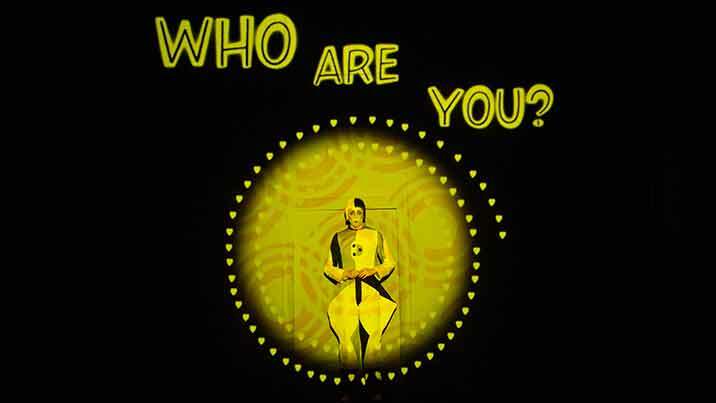 Animation, live music and performance combine to create something unlike anything you’ve seen before. 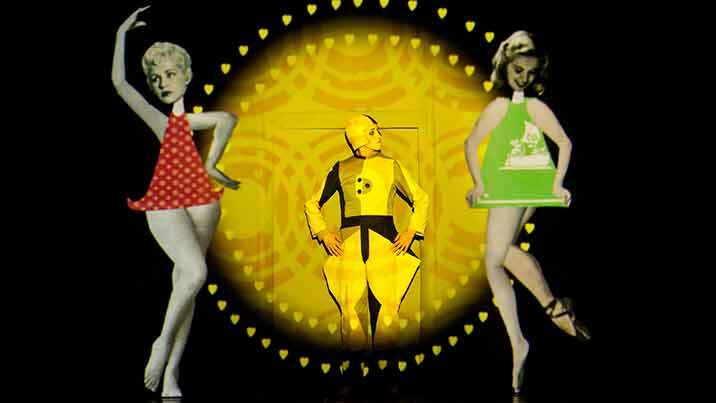 Hailed as “groundbreaking with strokes of genius” (The Daily Telegraph, UK), British theatre company 1927 has developed a cult following with its unique brand of theatre-making – marrying cutting-edge technical wizardry with a distinctly vintage aesthetic. 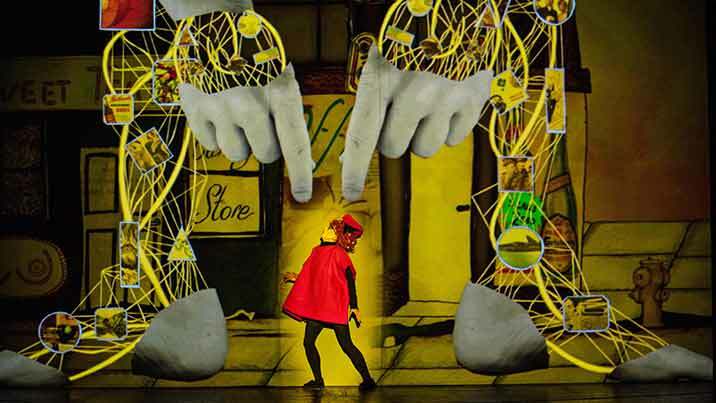 Like a giant graphic novel come to life, Golem is a visual feast that integrates live actors, original music and mesmerisingly detailed handmade animations. Office worker Robert and his musician sister Annie were raised by their grandmother on a steady diet of knitting, whittling, Beethoven and anarchy. 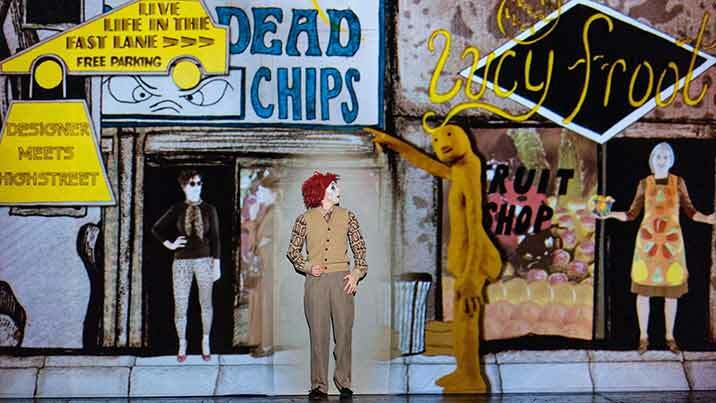 When Robert buys a Golem, the ordinary man and the obedient, efficient man-machine embark on a life together in imperfect harmony. 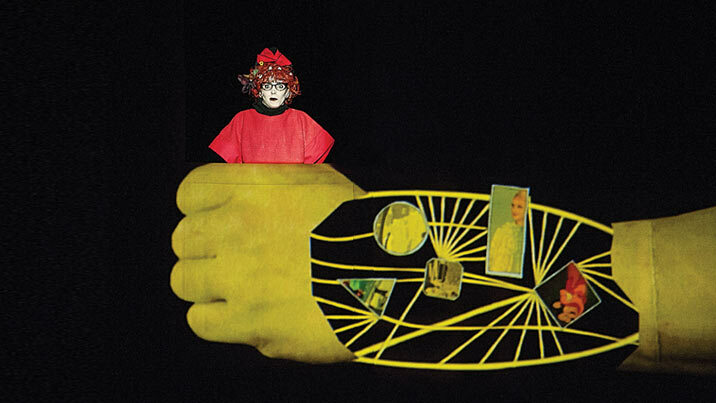 Life becomes a little more convenient, but also a lot more complicated. 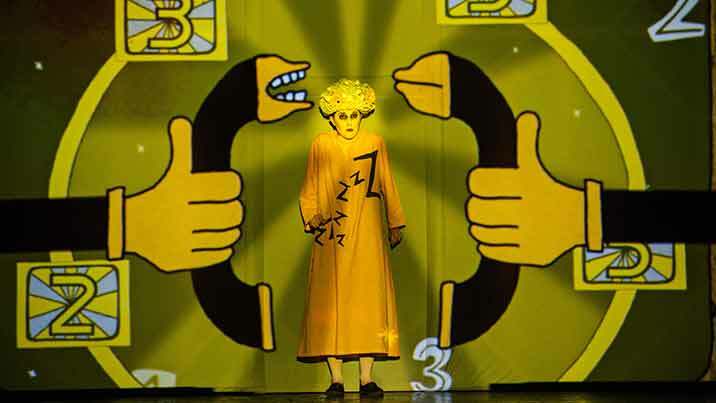 Taking inspiration from the folkloric figure of the same name, Golem rethinks the myth to ask one of the great questions of the modern age – do we control technology, or does it control us? 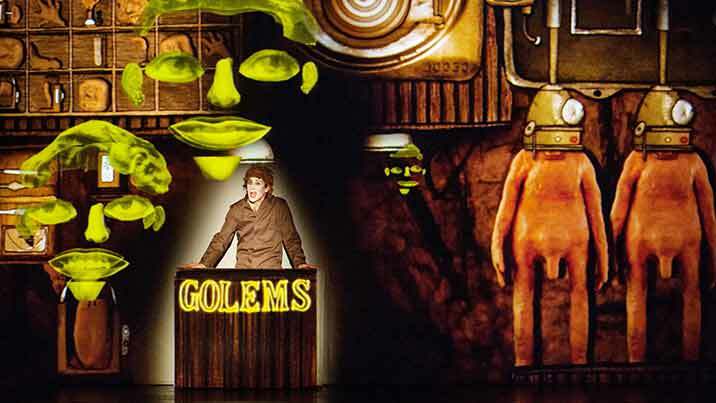 After celebrated seasons across Europe, Golem comes to STC for a short but enchanting run. 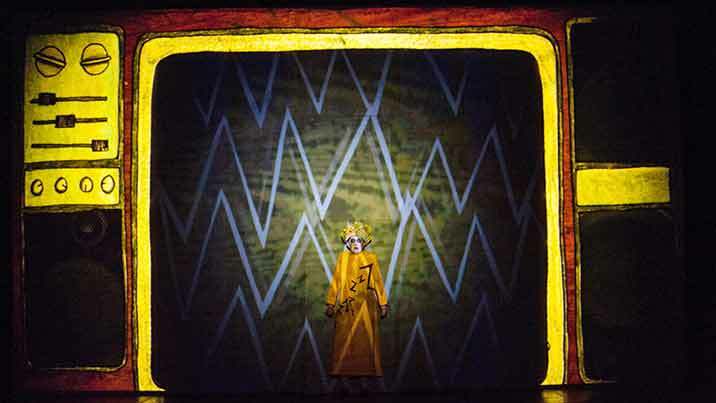 Take a step through the looking glass with this dark and fantastical tale.